Scanteak furniture store chain has a total of 14 locations in Singapore, one of which is located within Suntec City Mall (3 Temasek Boulevard). Founded in 1974 by Lim Pok Chin (originally under the name Hawaii Interior Decoration), Scanteak offers warm and inviting Scandinavian-inspired teak home furnishings, made with teak that is sourced from sustainable forests. Scanteak seeks to create beautifully designed and lasting furniture, where the design and craft are inspired by Scandinavian ideology, whereby simplicity and functionality take precedence. Most of the Scanteak furniture aims to provide home furnishing solutions to the hectic pace of executive living, with a belief that the colour and grains of teak, exuding natural beauty, coupled with simple and uncluttered designs, are a perfect mix for an executive’s home. …dining room furniture (tables, chairs, storage solutions), reading room furniture (desks, storage solutions), accessories, as well as designer range furniture (Holm, Prologue). Including Singapore, Scanteak has more than 100 retail outlets and flagship stores all over the world, in places such as Germany, Taiwan, Brunei, Japan, Canada and the United States. 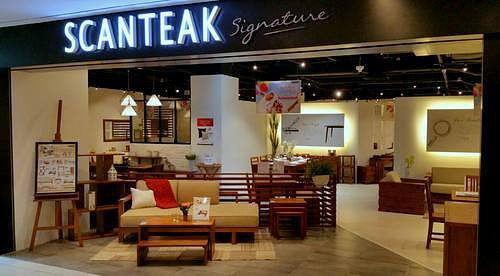 In Taiwan, Scanteak is in fact the biggest furniture chain store retailer. 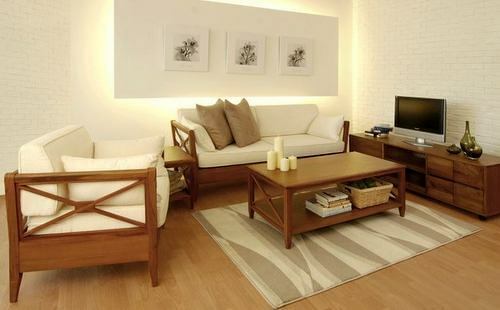 The official Facebook brand page for Scanteak Singapore is located at www.facebook.com/ScanteakSG. Scanteak SG Facebook page is a great resource for learning more about the brand’s current furniture collections, their promotions, events, and more.